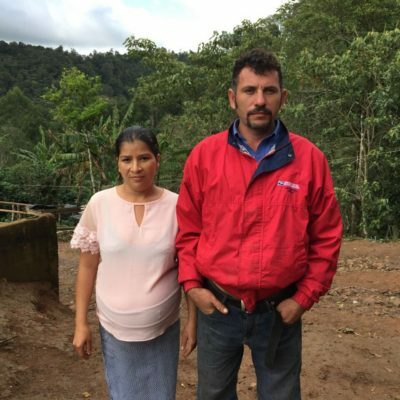 El Roble is a coffee farm at 1,300 masl with classic varieties like yellow and red catuaí and red caturra grown under the shade of many different trees. The Farm is located in the community of Aranjuez, a beautiful place in the heart of natural reserve El Arenal with an amazing rain forest microclimate perfect for coffee. The community of Aranjuez provides water and electricity to more than a half of Matagalpa city. Early in the morning Dora and Miguel prepare everything for receive the pickers meanwhile they tell us their story. We have choosen the name El Roble (The Oak) because we used to have a natural oak forest in the farm. However hurricane Mitch destroyed them all so now the name is a memory of our old oak forest. We used to produce carrot, tomatoes and flowers but due to the climate change and high altitude it became harder to produce and sell this crop so we have decided to switch to coffee and keep producing flowers just on a small part to help us divede our year family income. They already have a bad experience with prices lower than the production cost of conventional coffee. Because of this bad experience they decided to learn about specialty coffee and this is why we found each other. 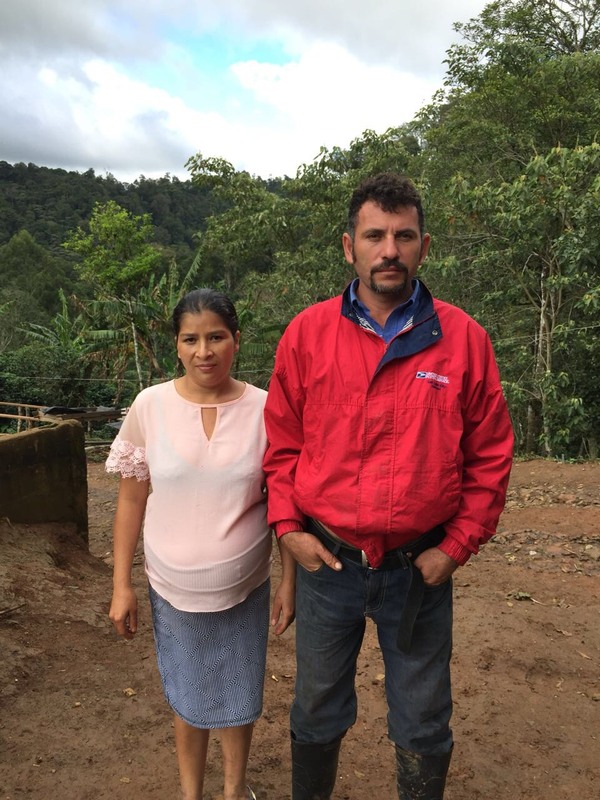 The harvest 2017/2018 is the first year of preparing specialty coffee for Dora and Miguel and they did super well as far as we can judge. You can find more info about their coffee here!